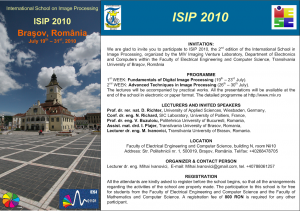 Prof. dr. ing. 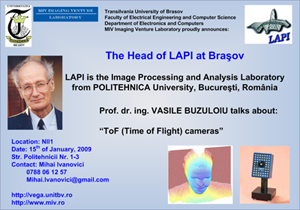 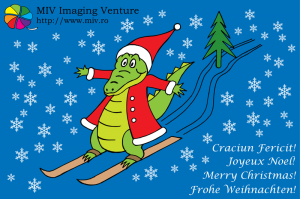 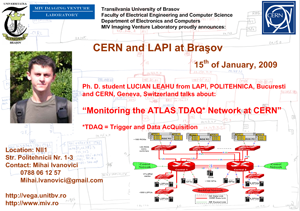 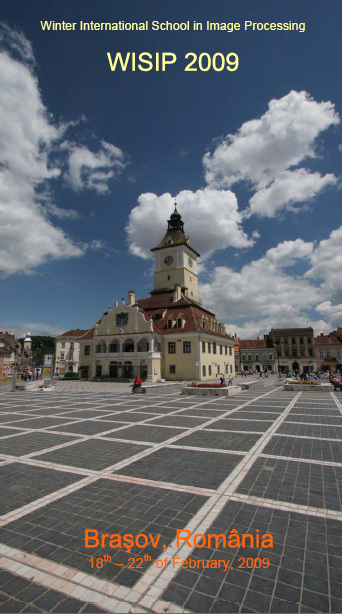 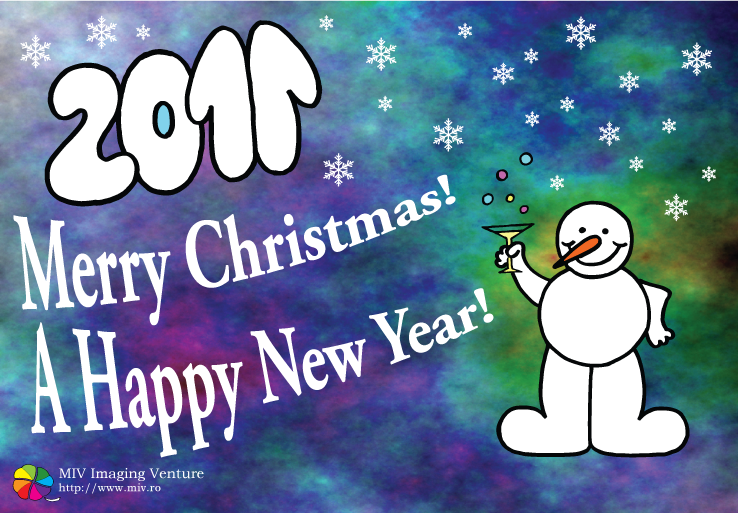 Vasile Buzuloiu is the head of the Image Processing and Analysis Laboratory (LAPI) from POLITEHNICA Bucuresti, Romania. 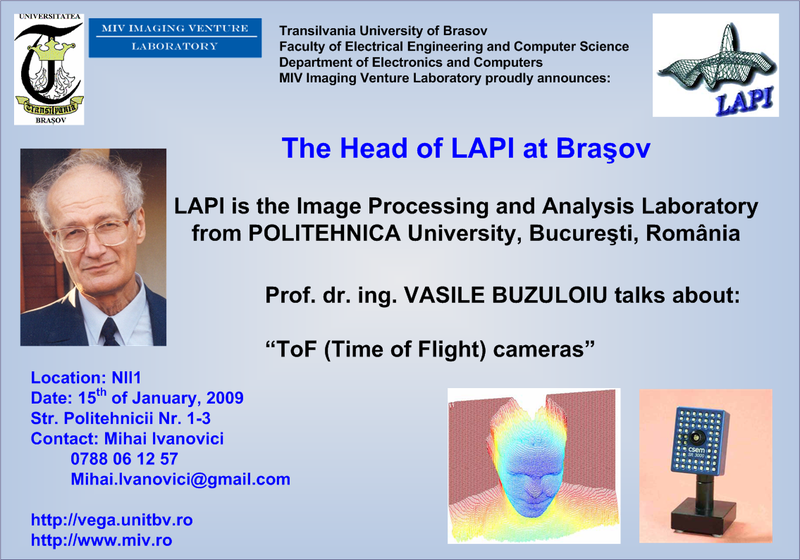 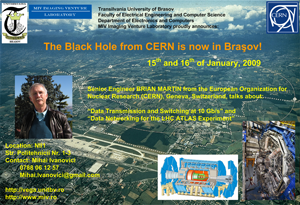 He is the special guest of our laboratory on 15th of January, 2009 and he will give a lecture on ToF (Time of Flight) cameras. 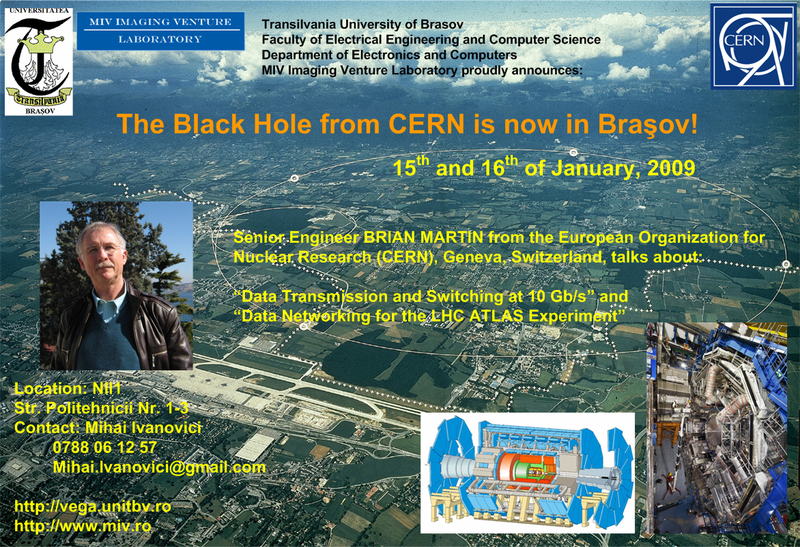 The presentation is scheduled to begin at 14:00. Any modification will be announced on time! 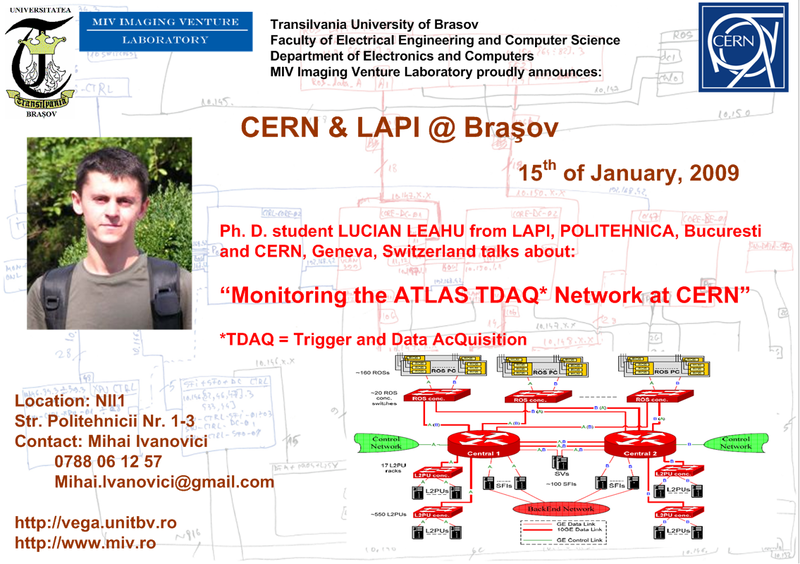 The slides may be found here [PDF,843KB].